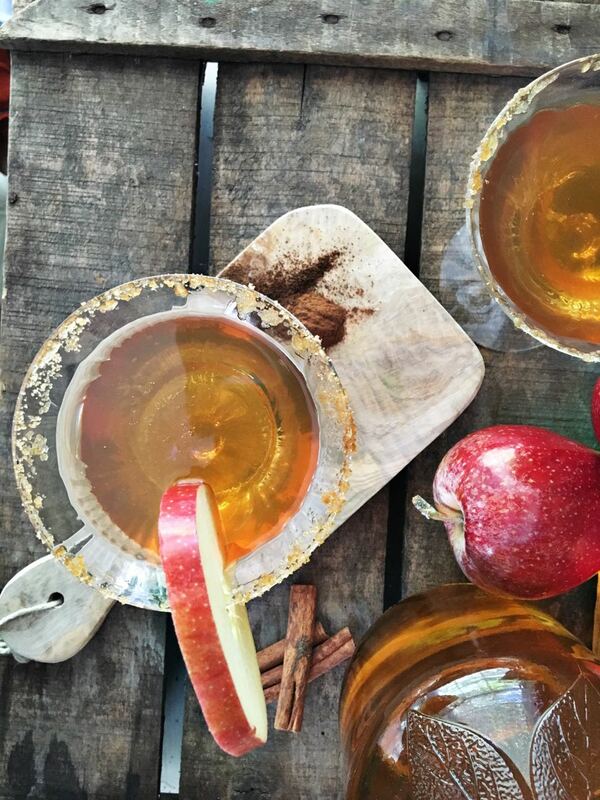 We already love hot cider in our home so this just kicks it up a notch for the appletini. I wasn’t kidding when I said that I did a lot taste testing. I wanted to be sure that I got the flavor and spice blend just right. 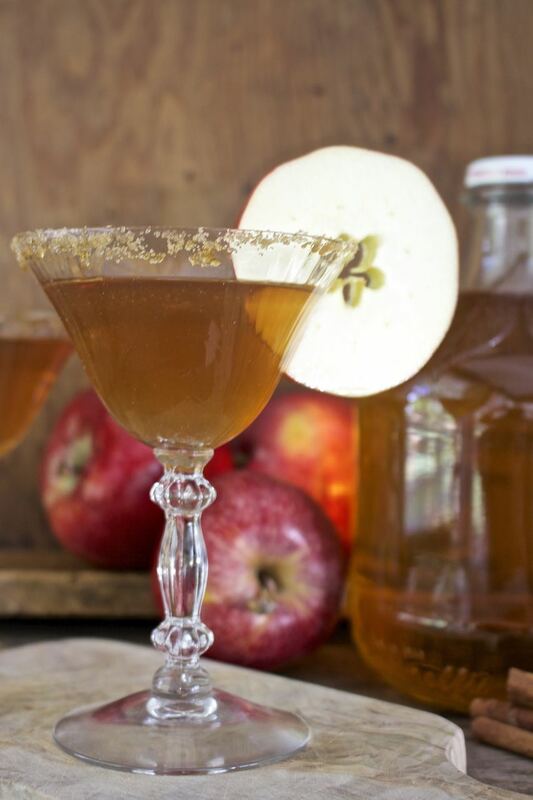 This is the perfect fall time cocktail and it will also be great in the winter too. Yield: 1 cocktail. More can be made at one time. Add all of the above ingredients into a small pot. 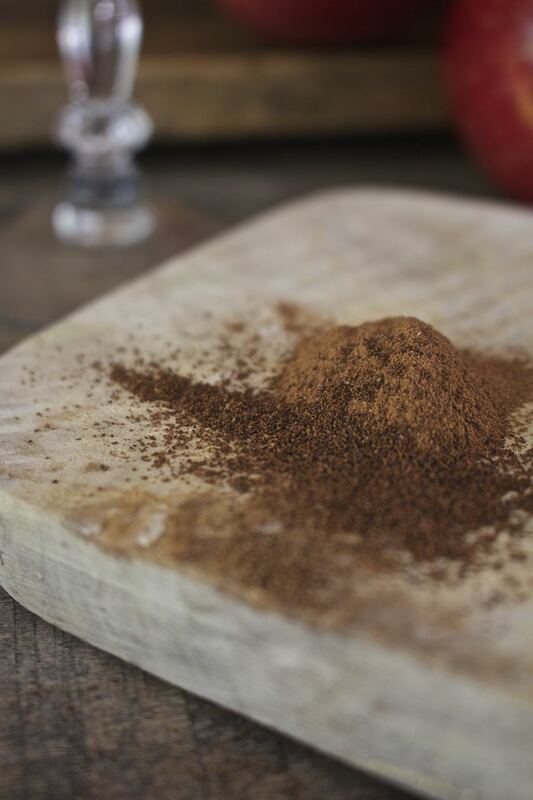 Heat through until sugar is dissolved and spices are well blended. Do not boil. Prepare rims of martini glasses. Wet the rim of the glass with water. Dip into brown sugar. Pour the heated cocktail into the prepared martini glass. The brown sugar rim adds just an extra bit a sweetness. All of the ingredients are heated together in a small pot, but do not boil the mixture. You don’t want to burn your mouth and not be able to enjoy your delicious cocktail! 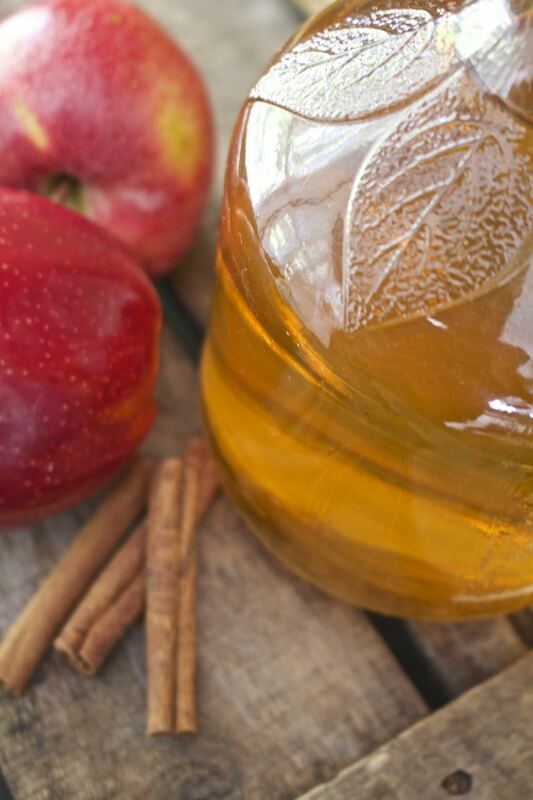 You just heat the apple cider mixture until the sugar dissolves. 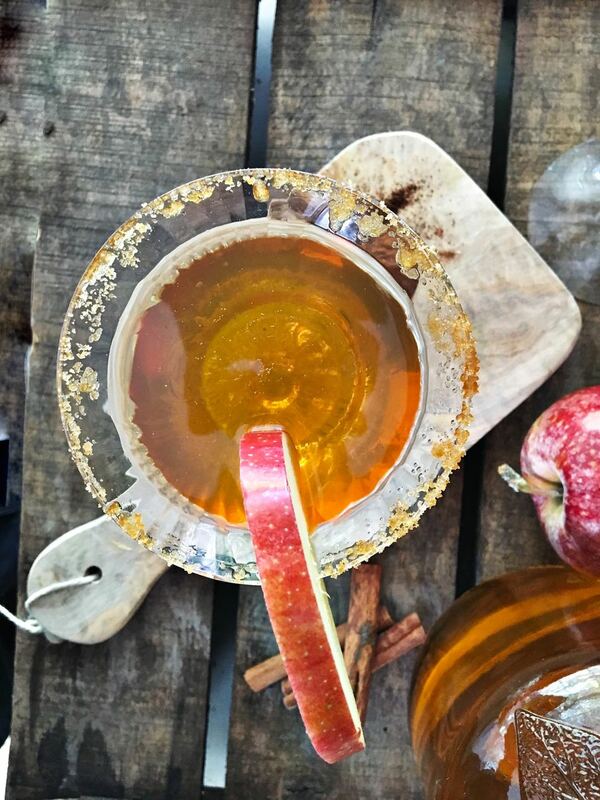 When pouring the hot cider appletini into your martini glass you can strain the spices to avoid them filling the bottom of your glass. Feel free to adjust the spices and sugar to your taste. Let’s be honest – you can adjust the vodka level too! An apple slice is the perfect garnish. 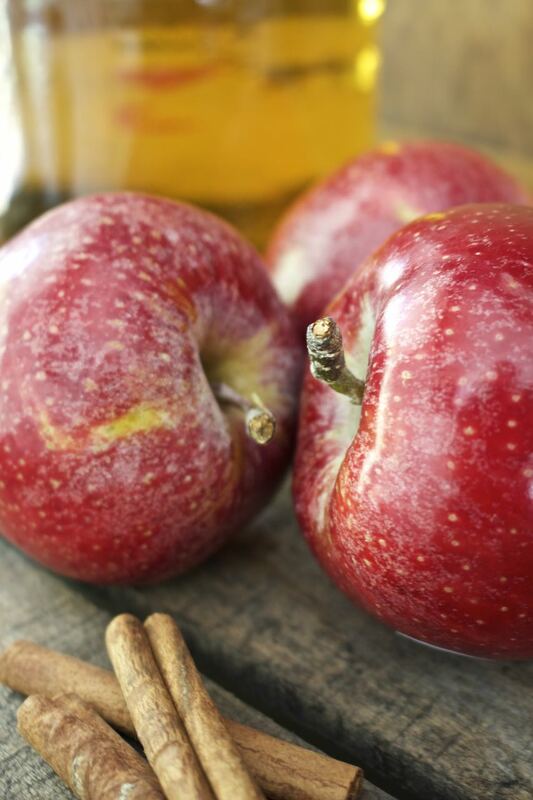 I can’t wait to make this special bev for all of my family and friends – I hope that you try it too! Cheers to the Fall! You might also like to try this fun martini cocktail. 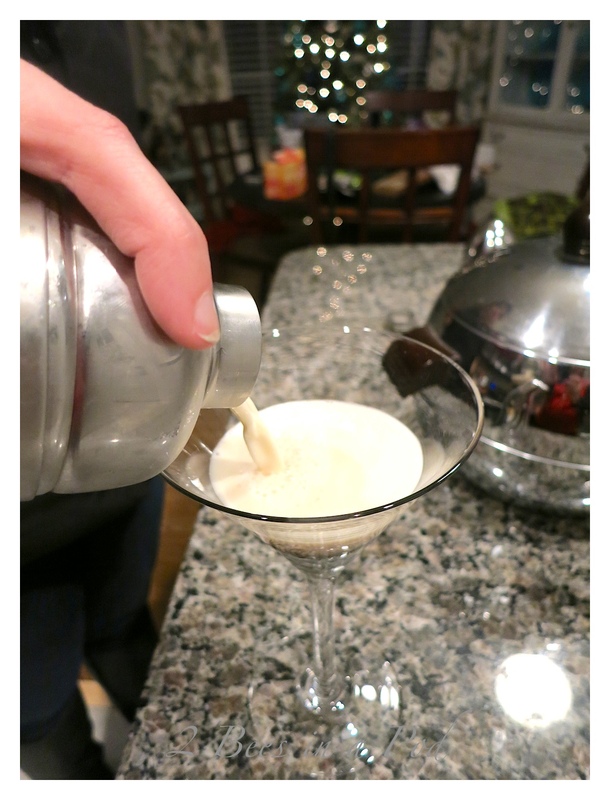 Let is Snowtini, delicious and creamy! There was the slightest chill in the air tonight and I found myself longing for a warm drink. This would *totally* hit the spot! 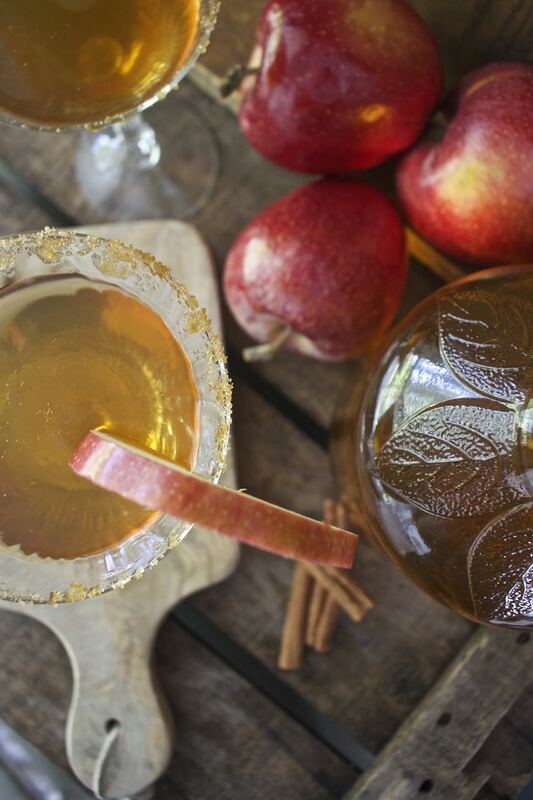 I can’t wait to try your hot cider appletini! Yum!